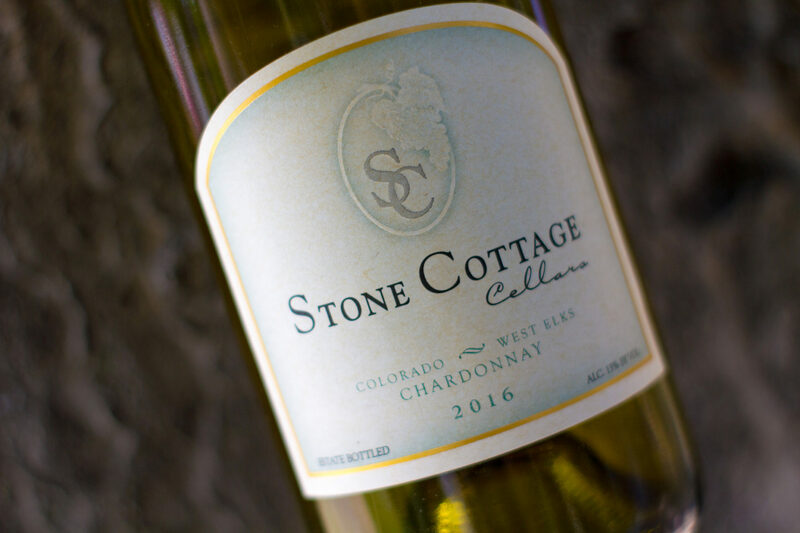 With hints of green apple and citrus, our Chardonnay expresses high-altitude acidity, complementing rich food. Barrel fermentation in old American oak brings out hints of brown butter and toasted almonds, making the 2015 Chardonnay an ideal pairing for Caesar Salad, Chicken Alfredo, or Smoked Salmon. With a mild spring and temperate summer, 2015 was an excellent year in the field. Our Chardonnay vineyard produced an abundance of translucent golden berries with delicious green-apple nuances. Due to the high yield of our vineyards in 2015, the Chardonnay was harvested near the end of the season in freezing rain, putting the staunchness of our picking crew to the test. Seeds mostly brown, tastes great, juice temp 50 F.
The grapes were immediately crushed and pressed, the juice settled overnight and in the morning the clear juice racked to six oak barrels. After adding the yeast, the fermentation began its 1 month journey to completion. The temperature peaked at about 62 F. We had hoped to bottle this vintage in late July, but a slow malo-lactic fermentation dragged on through August and September. Finally, in the first week of October, the wine was bottled then aged for another 2 weeks before release.